Party people, as well as movie lovers, will know that that the beating heart of a living room is the sound system. Of all the sound systems that have come and gone in the last decades, one has become omnipresent it almost every home: The Bookshelf Speaker. 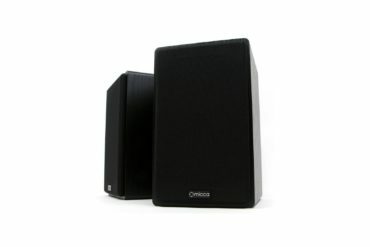 These kinds of speakers offer great audio quality and their size makes them perfect for small spaces or for those who want to blend their audio system into the furniture. 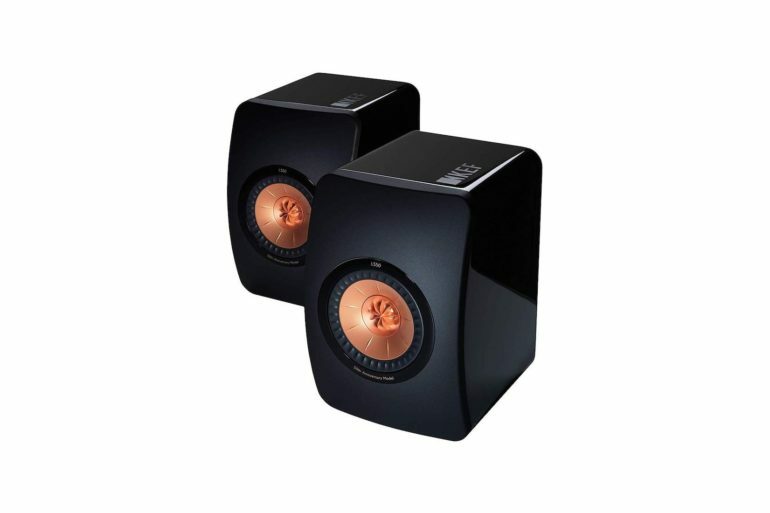 The Klipsch RB-10 is a great example of high-quality sound technology packed into a small, elegant box. The system contains two black loudspeakers and features the company’s distinctive copper-colored dampening cones over the woofer. RB-10 are the smallest bookshelf speakers from Klipsch. At least, for the moment being. 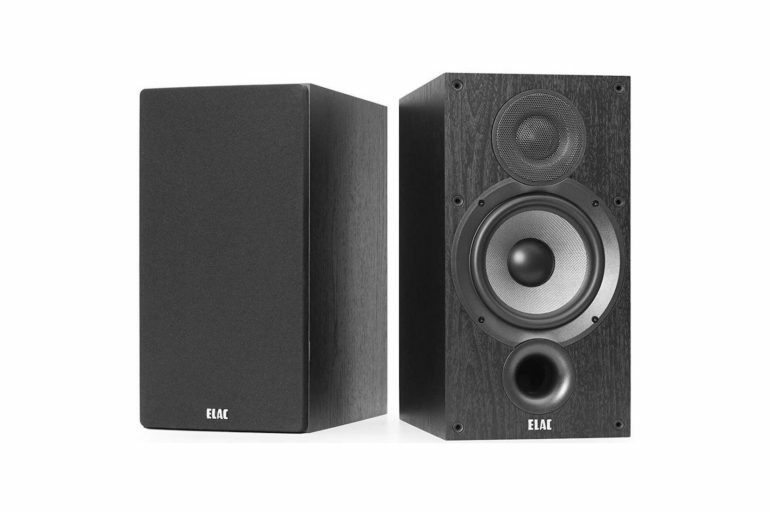 Each of the two loudspeakers measures 7.8 x 5.6 x 8.7 inches, and weighs only 6 pounds. But, the fact that they’re small does not mean they’re not powerful. On the contrary, with a little help from a decent amplifier, these speakers can make a lot of noise. But, it won’t be deafening noise – the sound these speakers reproduce is clear even when the volume is turned up to the maximum. RB-10 can reproduce audio in a wide range of frequencies and although the bass might not be ideal, they’re superb when it comes to mids and high frequencies. Sure, the sound might not be as clear as with some other Klipsch models, like The Sixes, for example. But, neither is the price. 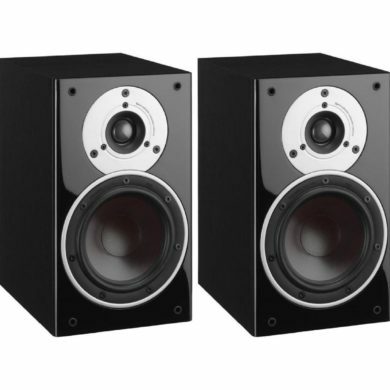 When comparing RB-10 with other bookshelf speakers, you mustn’t forget that their price tag is pretty reasonable. 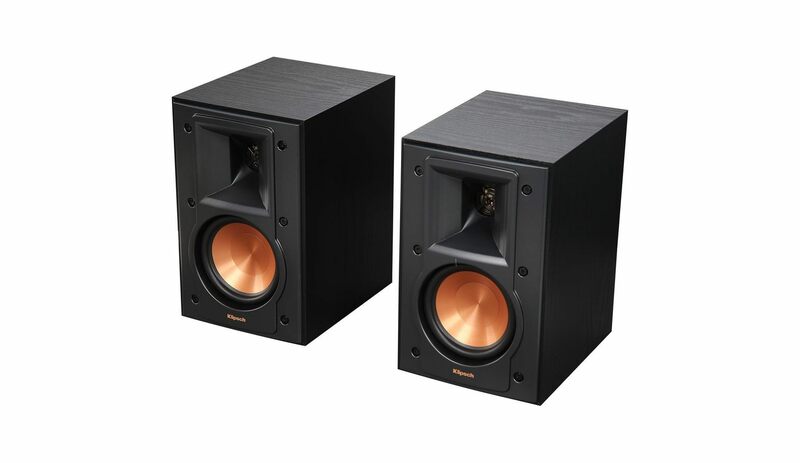 In fact, right now, their price is less than 200 dollars, which for a pair of speakers manufactured by such a reputable brand as Klipsch is really affordable. Speaking of the manufacturer, Klipsch is an American company that has been in the business since 1946 and which has a flawless reputation. 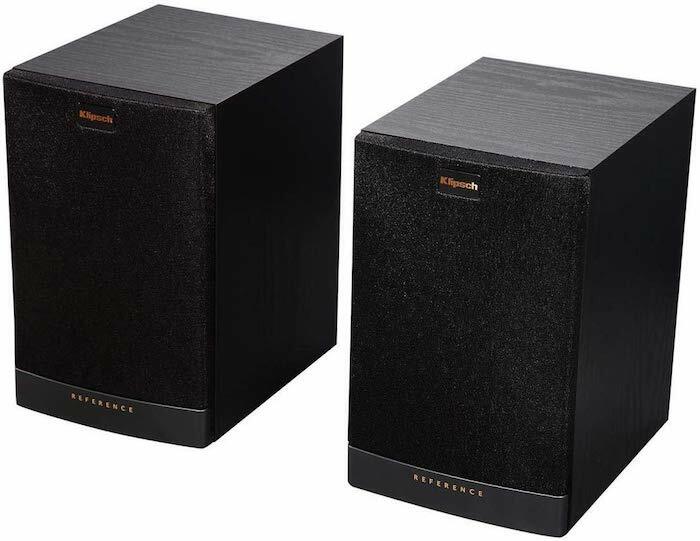 Not only are their products famous for their audio performances, but Klipsch speakers are bound to last for a long, long time. If you treat them the right way, your RB-10 speakers are gonna keep on being your humble little servants long after the 5-year warranty has expired. While the RB-10 may not be great for those who are looking for their next house-party sound system, they are a good choice for everyone else. The quality of their build and design can make them great for a bedroom, living room, or even office. The sound from the speakers is clear enough for any type of music to sound great. Apart from being able to provide you with pretty impressive audio performances, the reason why you should give RB-10 a closer look is that they’re pretty cheap. 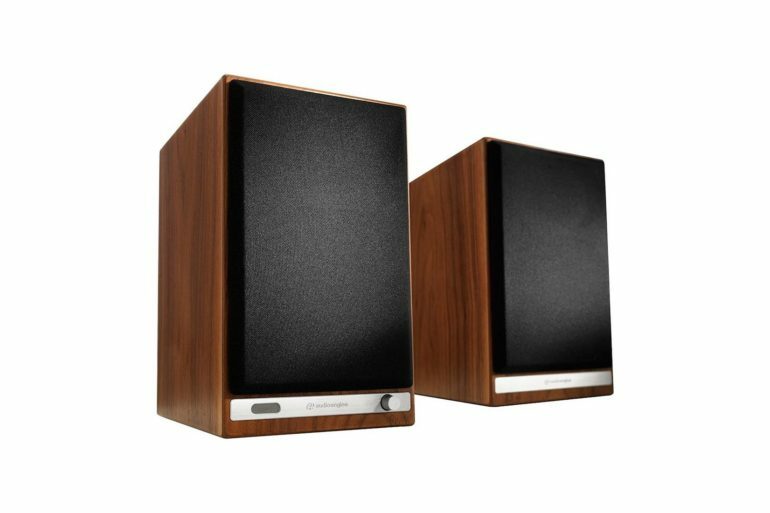 Okay, they might not be the cheapest bookshelf speakers on the market, but you won’t be able to find more affordable speakers in Klipsch collection.